I have always been fascinated with weather. As a young child, I witnessed my first hurricane. I have been through 7 other hurricanes, seen tornadoes, witnessed the destructive power of lightning in Central Florida, and walked down the street as heavy snow started falling during a 105° summer afternoon. Weather has a mind of it's own, and I have been captivated with it's beauty, power, and mysterious displays. Weather seems to be a phenomenon that many hams are interested in. And because of that, there are many aspects of Ham Radio that are focused on weather. Some of these are Skywarn, Marob, ARES, and weather nets. Here we will take a look at these programs and some of the equipment that is used to predict, capture, and display weather. Skywarn is an organization of over 300,000 trained severe weather spotters that help keep their local communities safe by providing first hand, real time observed severe weather reports to their local National Weather Service (NWS) office. Skywarn storm spotters are the first line of defense against severe weather. Spotters privde visual identification/confirmation that cannot be verified by current technology. This provides the NWS with a complete picture of what is going on, allowing them to provide the correct warnings to the public. Anyone with an interest in weather and public service that has access to communications is eligible to join Skywarn. Volunteers include Ham Radio operators, first responders, and interested citizens from different backgrounds. All it takes is an interest and a desire to learn about spotting to become a certified Skywarn spotter. You do not have to be a Ham Radio Operator to become a certified Skywarn spotter. For more information on Skywarn, please see the Official Skywarn Web page or NOAA's Skywarn Web page.. The Marine Observation (MAROB) Program is an experimental voluntary marine observation program of the National Weather Service. The purpose of the MAROB program is to collect as many marine observations as possible to improve the accuracy of coastal, offshore, and high seas forecasts. The program is comprised of commercial and recreational mariners, both Hams and non-hams alike. 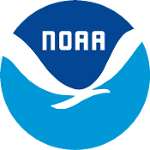 For more information on NOAA's MORAB program, please see NOAA's MORAB Program Web page. 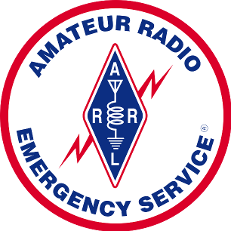 The Amateur Radio Emergency Service (ARES) is a team of trained volunteer Ham Radio operators who donate their time and equipment to support local cities, counties, and states in times of natural or man-made disasters. ARES provides a public service to emergency response organizations with communications and requested assistance. Any licensed Ham Radio operator is eligible to become an ARES member. Training is usually required, and each ARES organization has different requirements. For more information on ARES, please see the Official ARES Web page Web page. 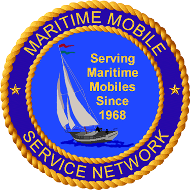 The Maritime Mobile Service Network (MMSN) is a group of volunteers whose primary purpose is that of handling legal third party traffic from maritime mobiles, both pleasure and commercial and overseas-deployed military personnel. We also help missionaries in foreign countries, and volunteer net control stations from throughout North America and the Caribbean maintain the network. Furthermore, these stations are assisted by relay stations to ensure total coverage of the Atlantic Ocean, Mediterranean & Caribbean Seas, and eastern Pacific Ocean. The network acts as a weather beacon for ships during periods of severe weather and regularly repeats high seas and tropical weather warnings and bulletins from the National Weather Service and the National Hurricane Center. The network is also part of the MAROB (MARine OBservation) program of the National Weather Service and gathers "real-time" weather and sea conditions, measured and observed, from maritime mobile stations and forward that information directly to the weather service via the internet. This information assists the meteorologists with upcoming maritime weather forecasts. For more information on the MMSN, please see their official Maritime Mobile Service Network Web Site. Recently someone emailed me a link to a page called Become a Storm Spotter From Home. As soon as I saw it I knew I had to add it to this list. This isn't a study site like I thought it might be, but a large list of weather and storm related information. This is a great addition to the list I have started here. It covers the organizations like I do, but goes much further by adding links to many downloads covering topics like Skywarn, storm spotting, weather information, how-to's, weather safety, and forecasting. The article is about storm spotting, but the author has provided information that will take you well beyond just storm spotting. To see this wonderful source of weather and storm related information, visit the Become a Storm Spotter from Home Web Site. This is the first hurricane to hit us here in Central Florida since the series of hurricanes in 2004. Two years ago, Hurricane Matthew skimmed the east coast of Florida, but here in Central Florida we only had TS strength winds and rain. 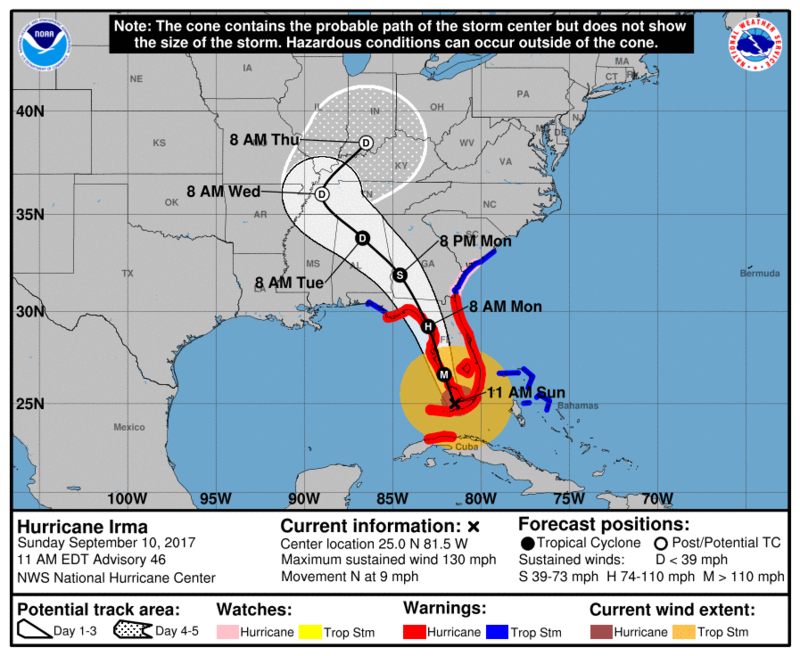 Irma was predicted to skim the west coast of Florida. However, after making contact at Marco Island near Naples, it took a northern track putting the eye close to Central Florida. Luckily it weakened to a category 1 hurricane before hitting us with 85 mph winds, gusting to 100 mph. We got over 10" of rain, but I am not exactly sure how much we actually got. I emptied my rain gauge twice during the storm. Both times it was full at 5". Over 4 million Florida residents lost power, and there were at least 3 deaths related to the storm.